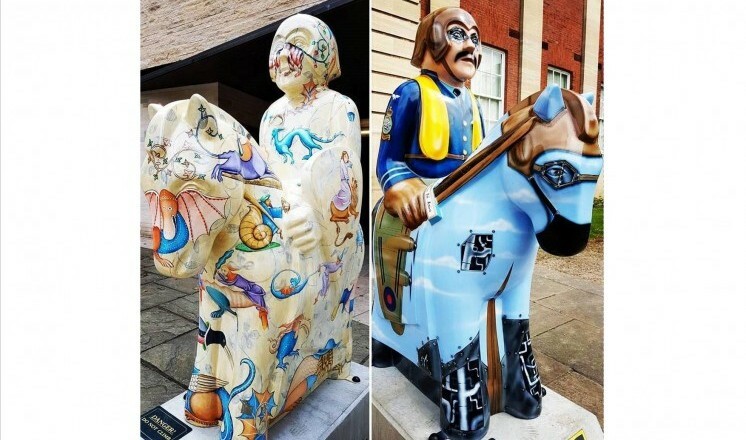 Take part in The Lincoln Knights' quest and The Lincoln Knights' Education Trail around the historic streets of Lincoln! 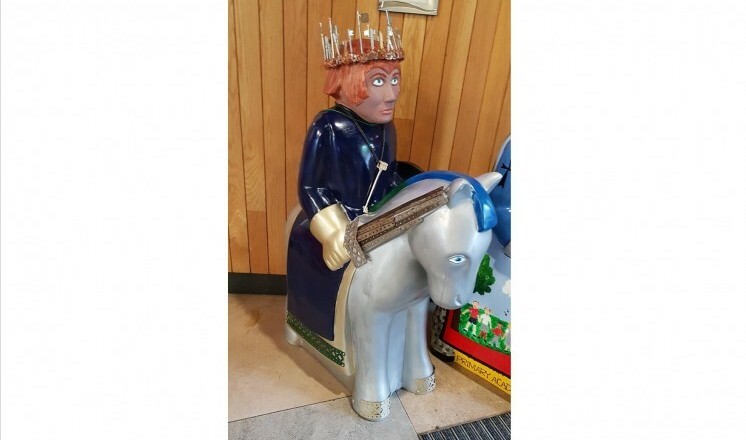 After agreeing the Magna Carta in 1215, King John went back on his promise which led the country to fall into a civil war. This divided the barons between supporting the crown and rebel barons who invited Prince Louis, the son of the French King, to take the English throne. On the morning of 20 May 1217, the Royalist army set out from Stowe or Torksey (the sources disagree) to help Nicola and raise the siege. The Royalists broke into the city and in the fighting that followed between the castle’s East Gate and Lincoln Cathedral, the siege of the Castle was lifted and the French commander was killed. The rebels then either surrendered or fled down the hill and towards London. The Royalists claimed victory and then sacked the city. 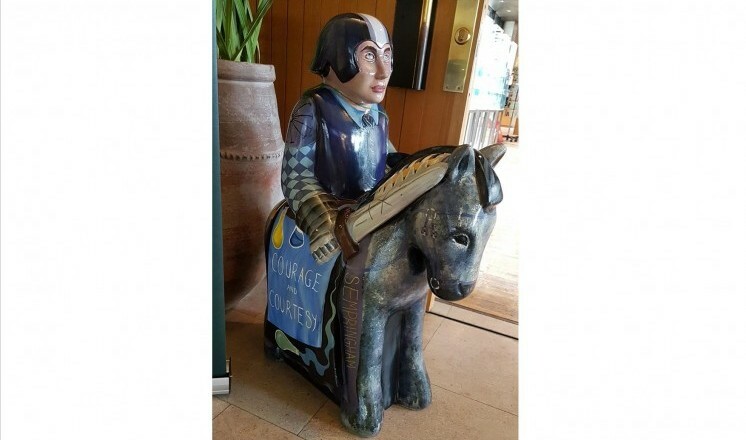 One chronicler ironically nicknamed the battle the 'Nine-day' of Lincoln (a Nine-day was either a fair or a tournament) as a battle in the city in 1141 had already been given the title of The Battle of Lincoln. You can visit key locations in the Battle of Lincoln by using Visit Lincoln's digital trail. The 1217 battle and the subsequent defeat of a French naval force at the Battle of Sandwich in August meant Louis' attempt to become King of England was over. On the 6th of November 1217 Marshal, in the name of the young Henry, reissued Magna Carta in an attempt to reunite the country and with it a companion document called the Charter of the Forest. In contrast to Magna Carta, which mainly dealt with the rights of barons, it confirmed rights of access to royal forests for all men and was not superseded until 1971. You can see both the 1215 Magna Carta and the 1217 Charter of the Forest today in Lincoln Castle. Lincoln is the only place in the world where original copies of both iconic documents are on permanent exhibition. Download your map here! Or collect your guide from the reception desk for free and start the quest today! Each knight has a green shield with a symbol. Visit each knight and find the hidden shield. Use the key in the guide to identify the word linked to the shield symbol (some words are duplicated). Use the number of the knight to write your word in the correct space. The phrase spelled out once complete is the answer to the quest. 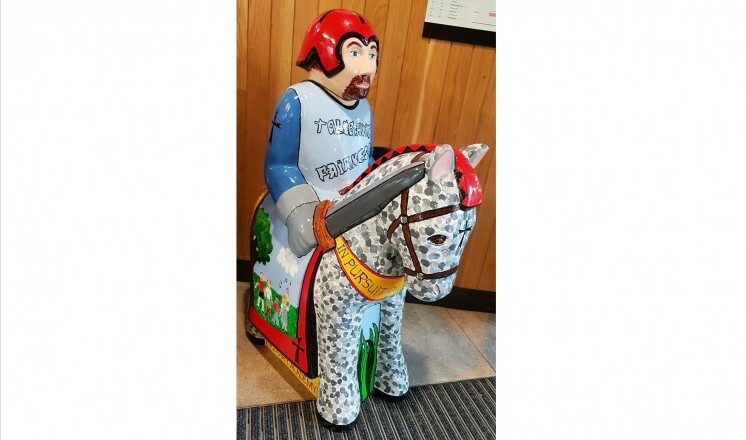 Now EBP have organised The Lincoln Knights' Education trail. 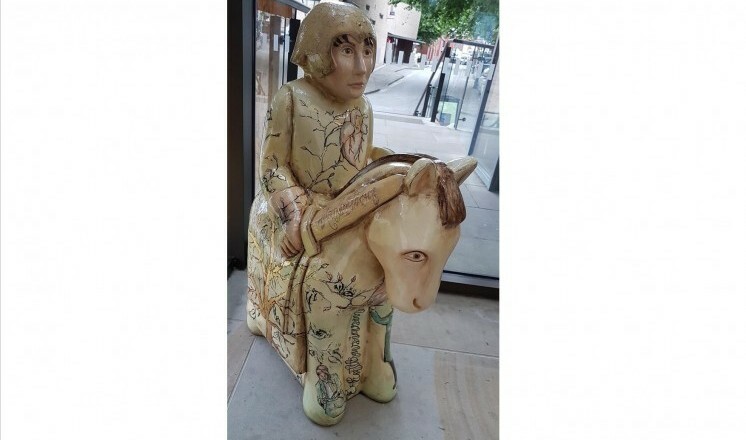 We have four of them here at The Collection and Usher Gallery, download your copy of the Education Trail map here.